The YaleSeattle picnic will be Sat., Aug. 10 from 11-3pm at Warren Magnuson Park, Shelter #1. Come early/stay late for swimming, frisbee, general fun in the sun, but that’s when we’ll be grilling! We’ll provide the main dish: burgers, hot dogs, veggie option and all the fixings. 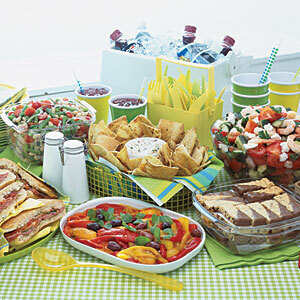 You provide a side dish, a dessert, (6-8 servings), or beverages (no alcohol please). All Yale alums, current students, families, and friends invited! Please register for free. Still need a couple people who know their way around a charcoal grill to work some shifts making the tasty treats! Please contact Stella if you can cover a portion of the time.